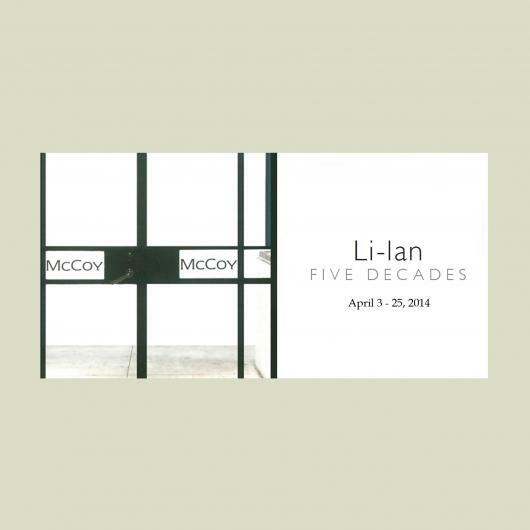 Li-lan’s solo exhibition at Jason McCoy Gallery, will include paintings and pastel works on paper. While her medium varies, her signature style is routinely crisp and poetic. She deliberately places objects, animals and figures into new and unstable contexts, creating relationships that solidify the power of imagination and invite intellectual study.